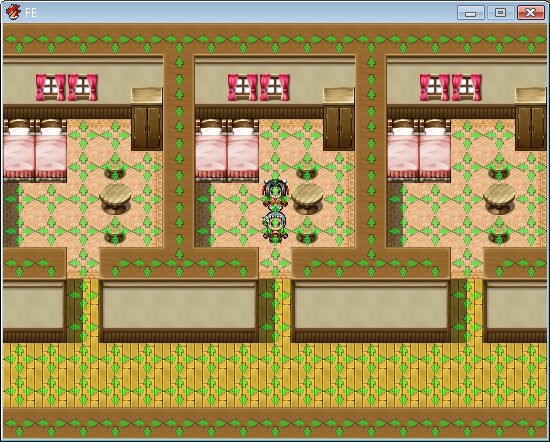 This script overlays a passage map on top of the map spriteset. 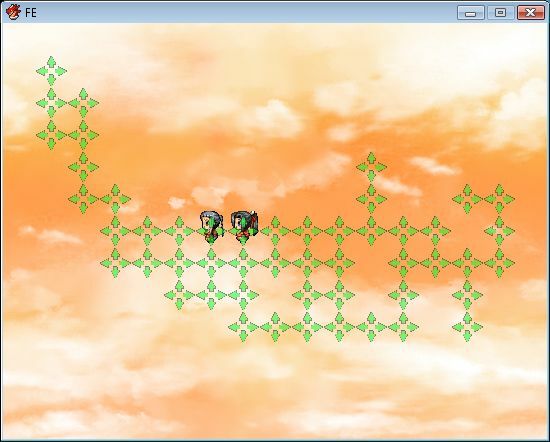 It allows you to display the passage-settings of your tiles for debug purposes. You will need this spritesheet. Download and place the required spritesheet in your Graphics/System folder. You can choose which sprite you want to use in the configuration. You can also add your own by adding additional rows to the image. This might help when setting up passage tiles on your parallax maps. Here is a custom sprite that uses lines to mark passability. Credits to Galv for the sprite set. Script has been updated and handles looping now. 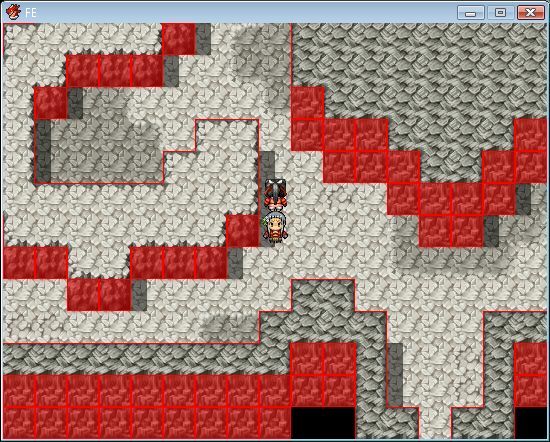 When I set “loop map” at the editor for one map and use this script,the display of the sprite will be disappeared sometimes.Also,your Region Overlay script has this bug too. And is there a way to make the script display passability of the event? Thank you for your script,I like your work very much! I will look into the looping issue. I just found this script and it’s pretty helpful but it’s kind of very tedious to run the game, check passability and change what need to be changed. Is there a way to make the script display passability directly in the editor ? Thanks for your scripts anyways ! No, I can’t change the editor. I will write another script that will allow you to edit your project while testplaying the game, and also reload the edits. Parallax won’t be as tedious as it is with that kind of tool !